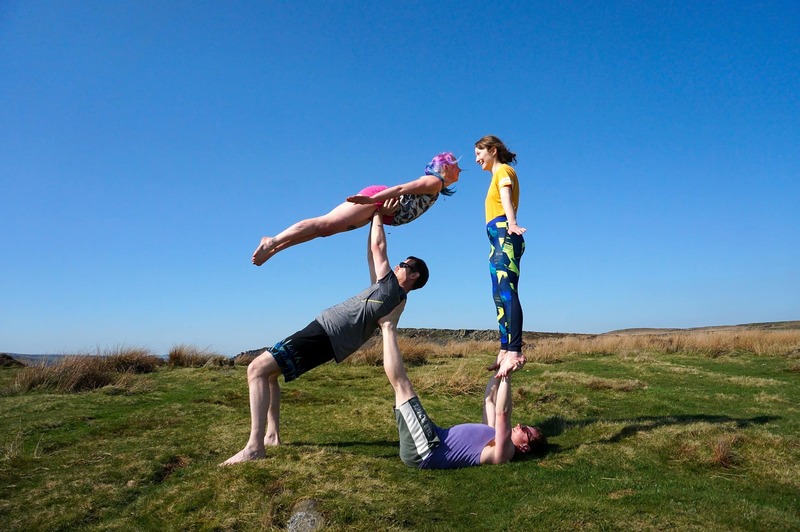 Acrobalance, otherwise known as Acro, involves working with a partner or group to lift, balance and move each other through various positions/poses and transitions. 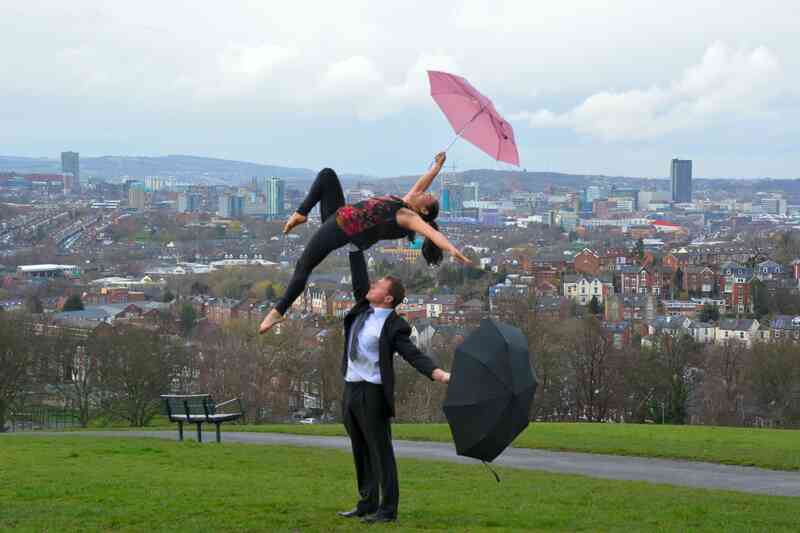 Most Acro takes place in pairs, where a 'base' lifts a 'flier', either from a laying position, using their feet, or from a standing position using a combination of knees, shoulders, and hands. 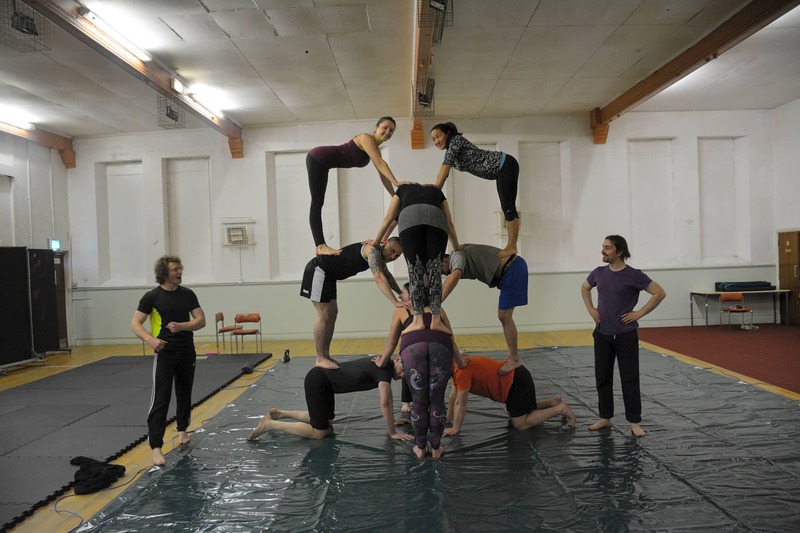 Acro has its roots in circus acrobatics, dance lifts, gymnastics, and yoga. 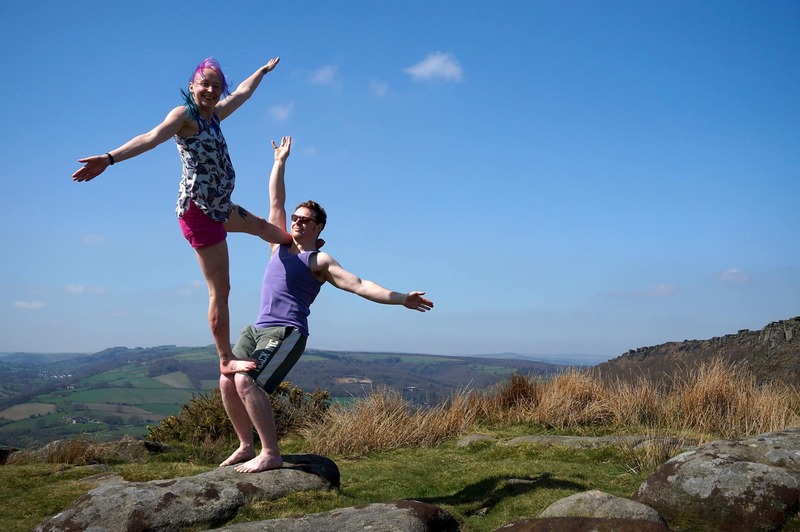 You can come with a partner or on your own, and no prior experience is necessary- just a willingness to work closely with others. Great team and extremely inviting group to practice with. Excellent session wih great coaching and a good level of challenge for all abilities.